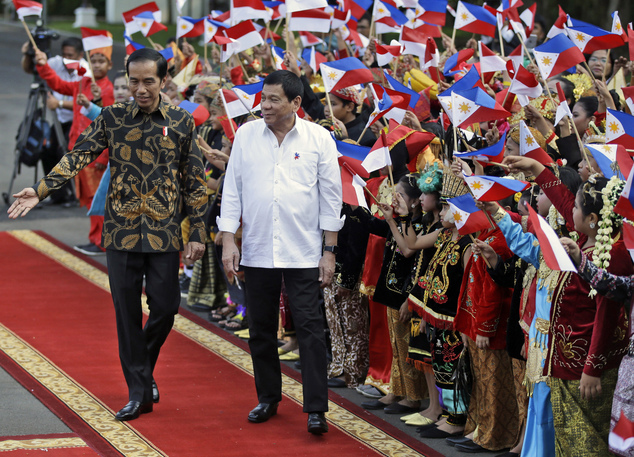 Foreign drug traffickers coming to Indonesia need to read this: President Joko Widodo, following the cue of Rodrigo Duterte of the Philippines, has instructed law enforcement officers to shoot them to deal with a narcotics emergency facing his country. Indonesia also has tough laws against drugs. Widodo has previously been criticised for ordering executions against convicted drug traffickers who were given a death penalty by the court. Rights activists and some governments have called on Indonesia to abolish the death penalty.